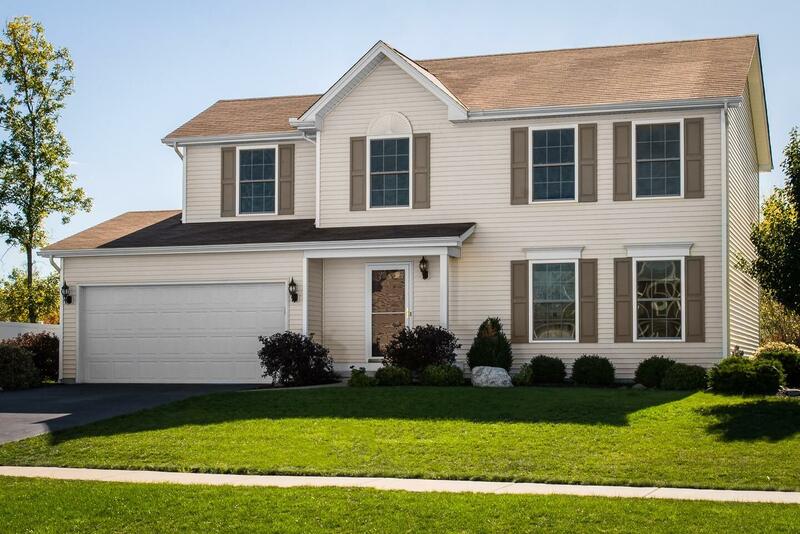 Two-story Colonial; 1,260 sq.ft. 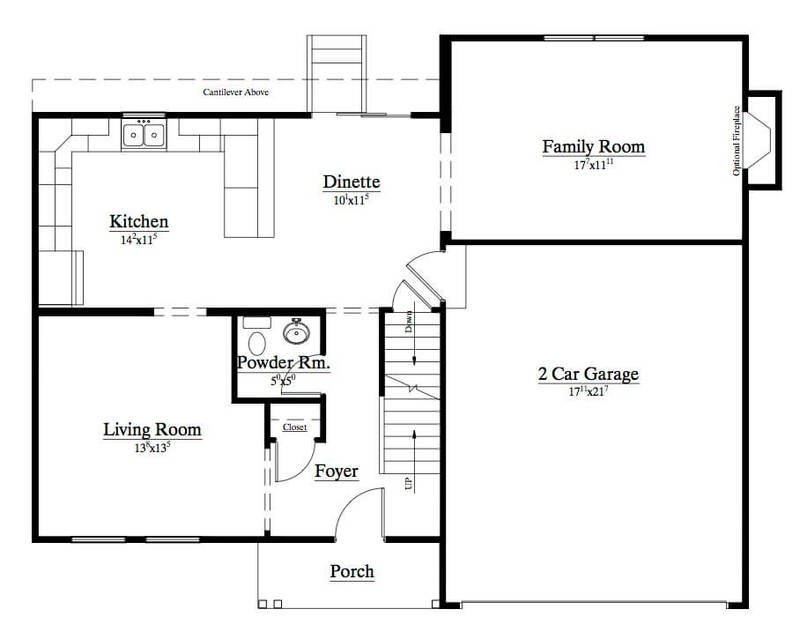 of finished floor area; 3 bedrooms; 1-1/2 baths; 2-car garage. 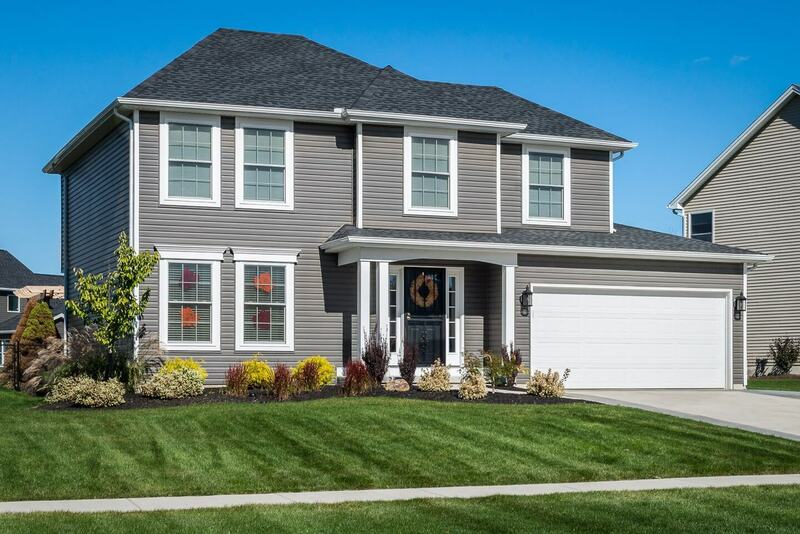 The Marrano family has been building quality homes throughout Western New York since 1955. 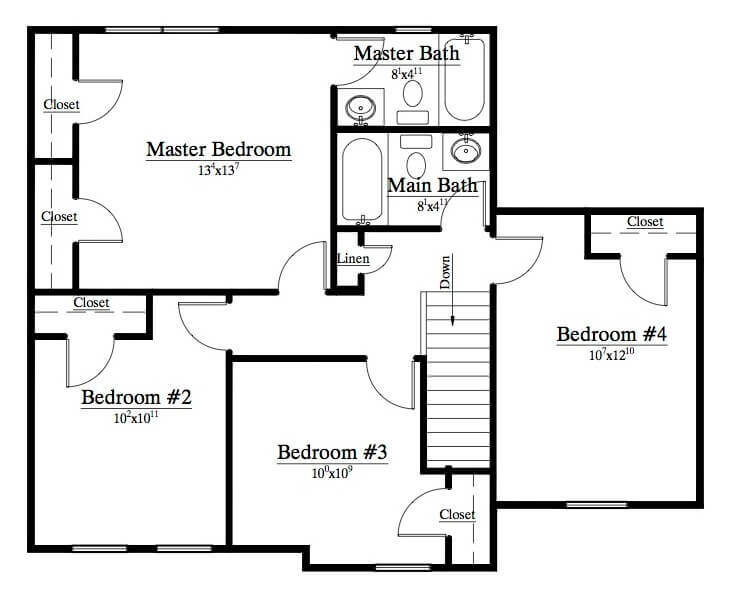 A tradition of designing and building beautiful homes, with the latest innovations our customers want. 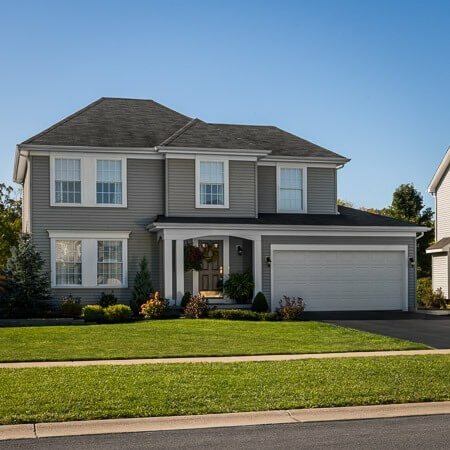 Marrano sets the standard of excellence in the community and industry by providing a streamlined process for new home construction. We support local vendors and suppliers who provide superior workmanship, materials and products. Unique tools like Marrano’s state-of-the-art Design Center and personalized interior design services help you with selections to make the home your own. With Marrano’s Peace-of-Mind Warranty included with every home, you can be certain we’re committed to exceeding your expectations and earning your trust in every aspect of the building process.